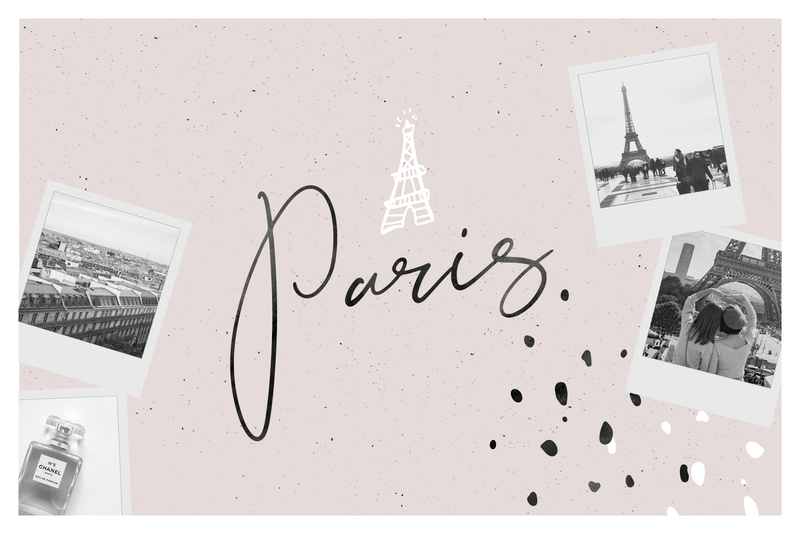 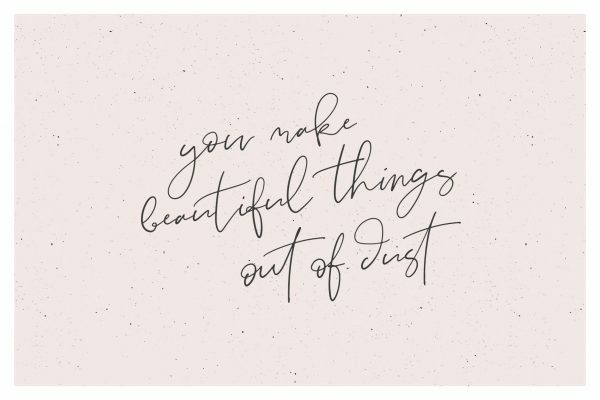 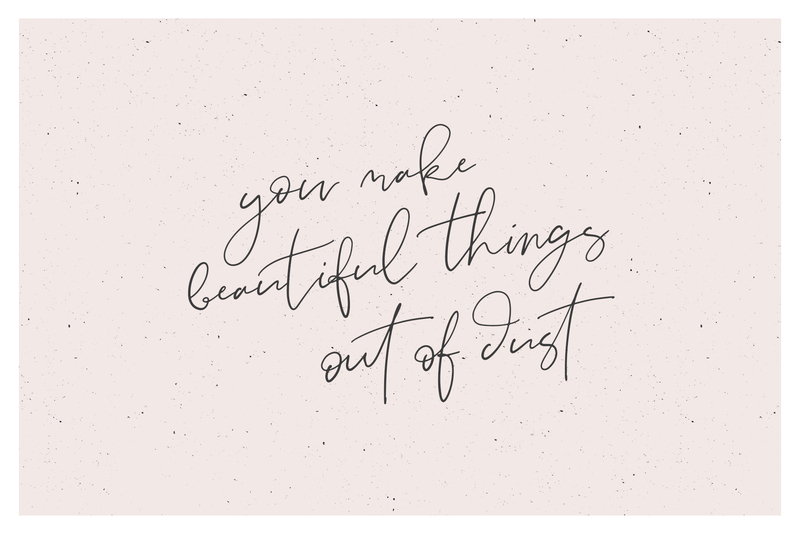 Stardust is a modern luxe signature font designed for all kinds of stylish projects. Includes bonus Stardust textures! 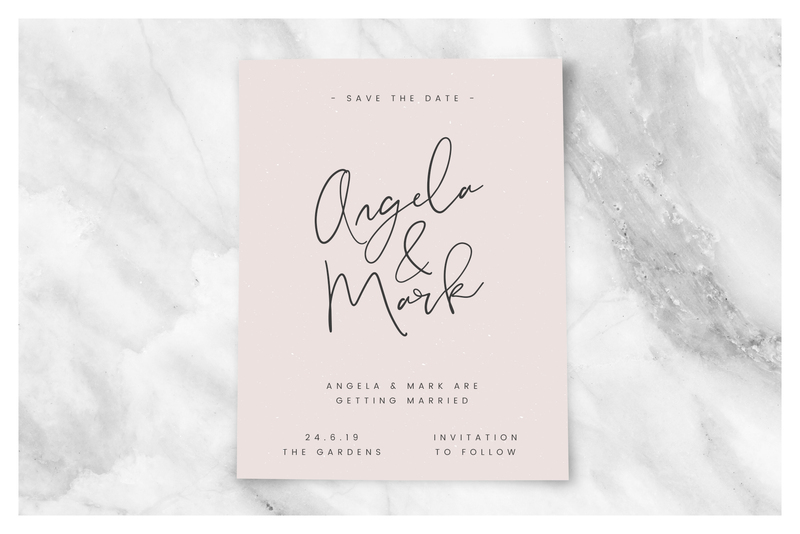 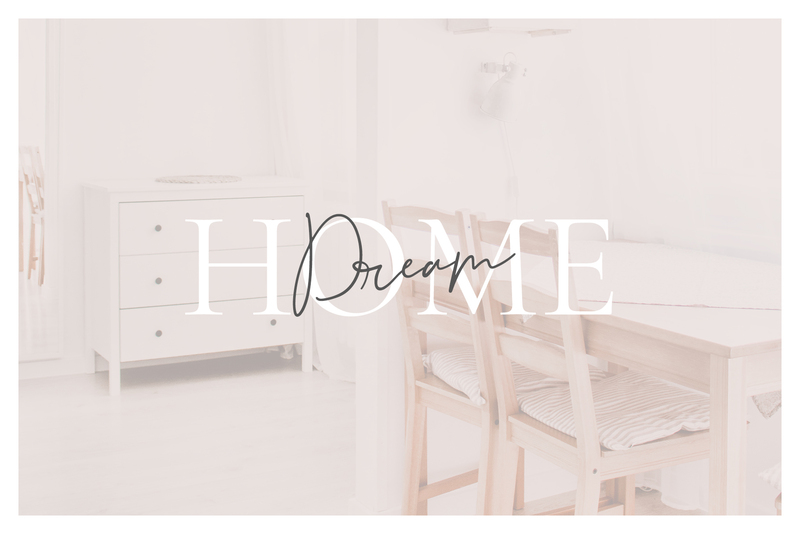 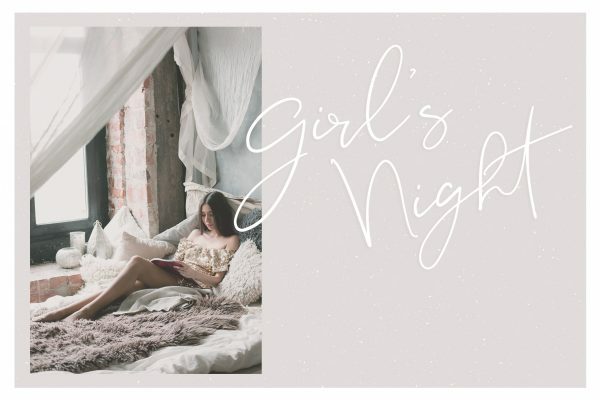 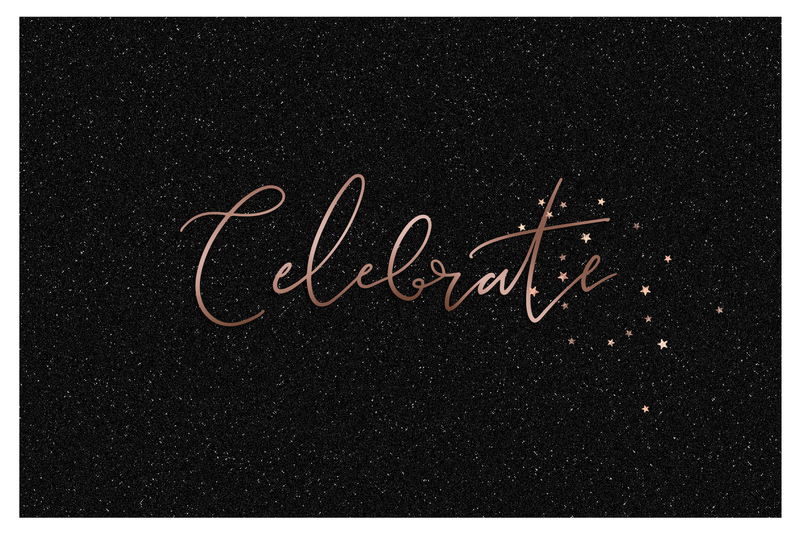 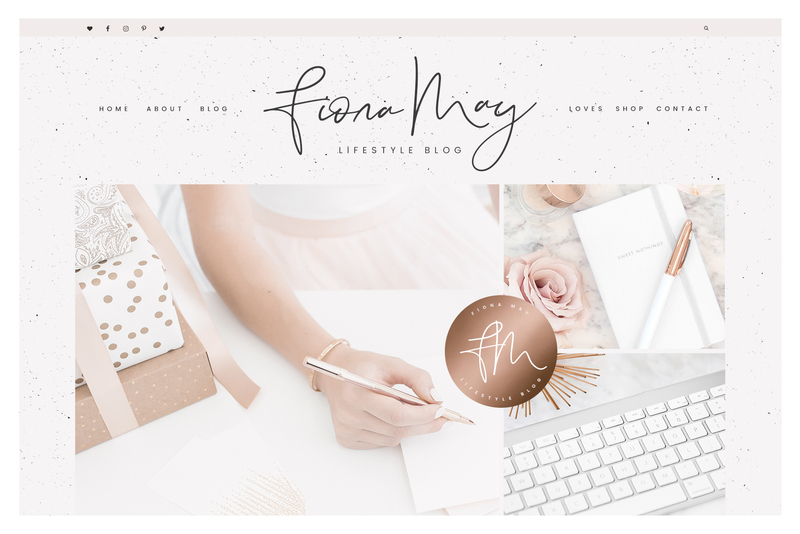 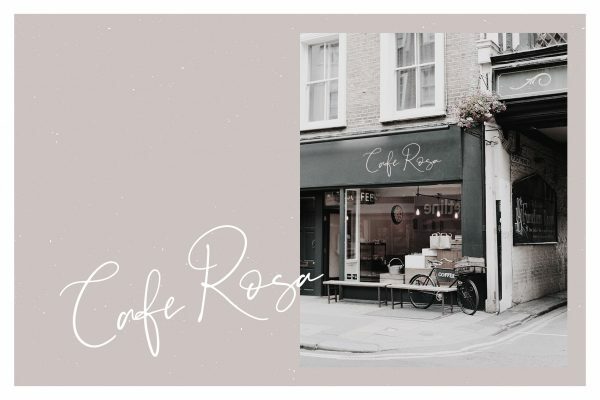 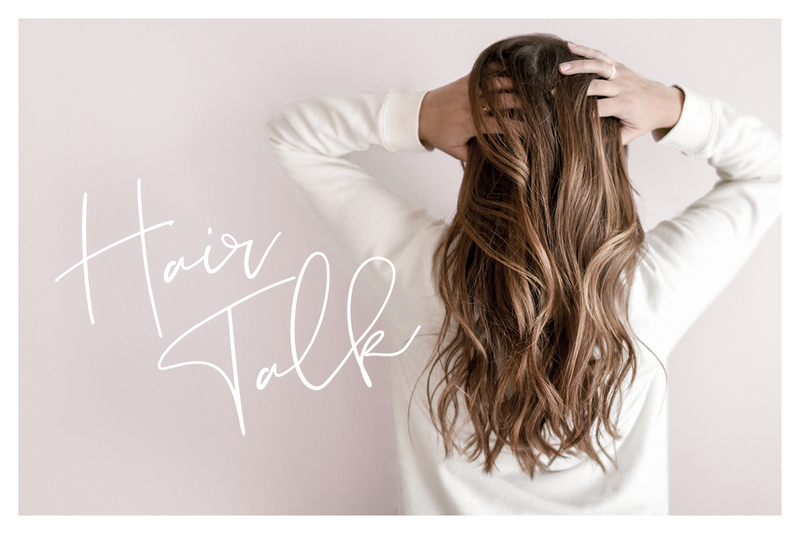 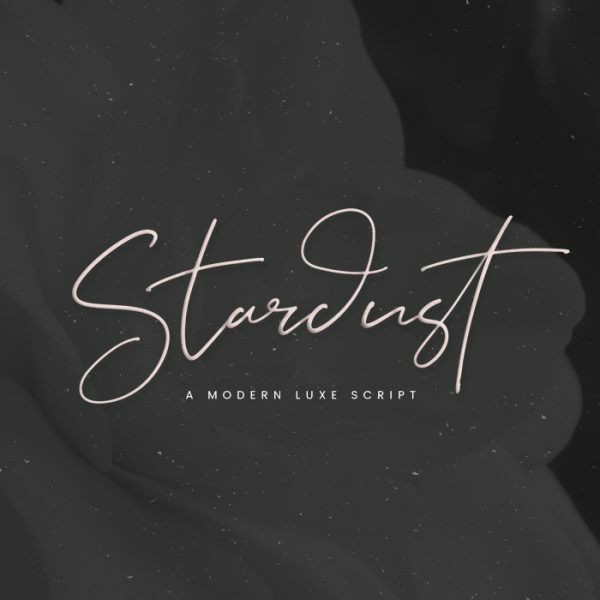 Introducing Stardust, a modern luxe signature font designed for all kinds of stylish projects such as branding, logos, watermarks, quotes, Instagram stories, invitations, editorial, blogging and stationery. 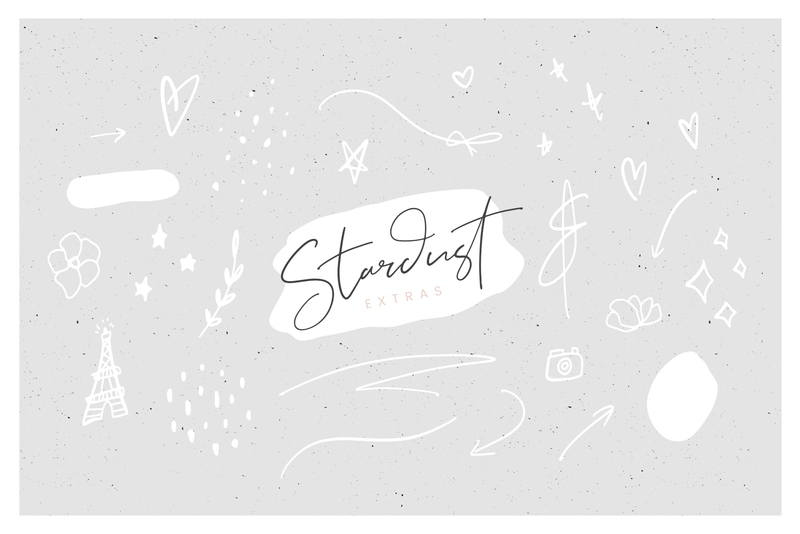 Just like a ballpoint pen on paper, Stardust flows creatively from one letter to the next with a variety of ligatures, joining letter combinations in an effortless way. 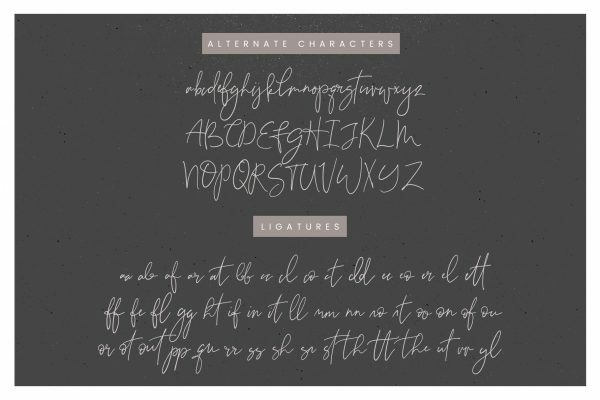 There’s also a selection of alternate characters included, so you can switch from one style of letter to the next to create a unique, handwritten look. You’ll find a selection of illustrations included in the Stardust Extras font, just type from lowercase a to z to find what you need. 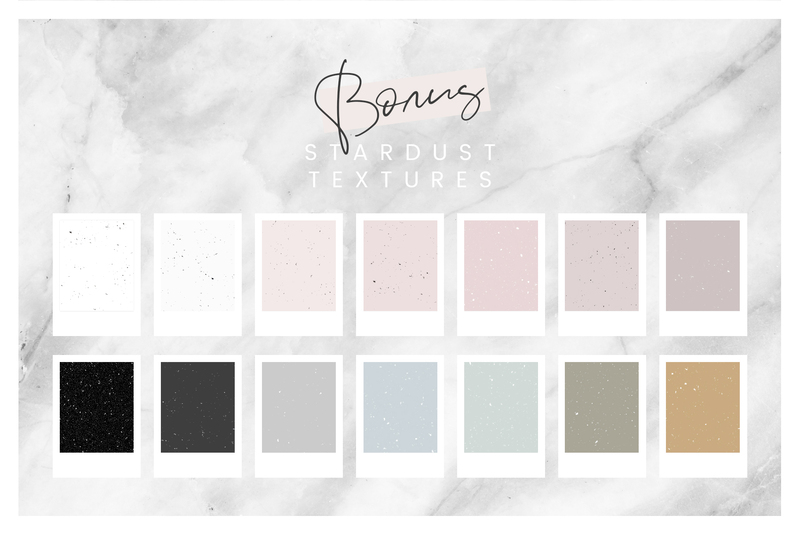 There’s also 14 bonus Stardust Textures, the perfect speckled backgrounds for your creative work. The font will look best when you use it in programs that support Opentype features such as Adobe Photoshop CC, Illustrator or InDesign – you’ll be able to use all the wonderful ligatures and alternate characters to give it that effortless handwritten look. 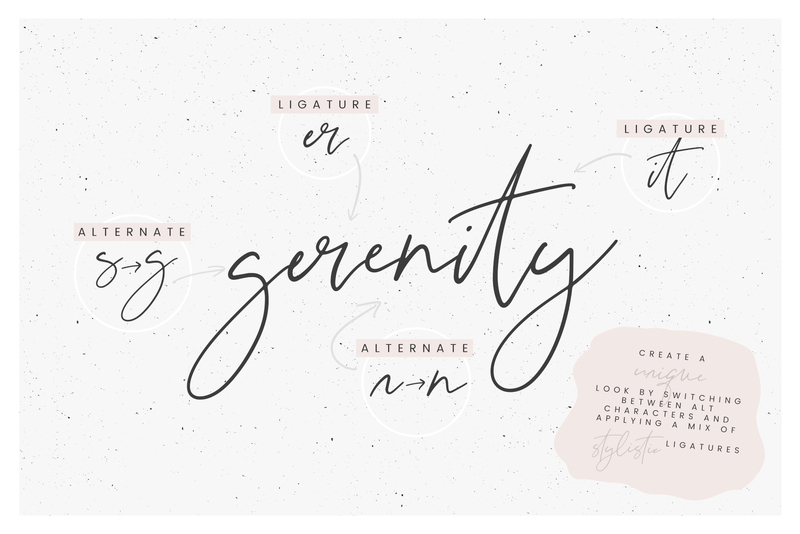 To access all standard and discretionary ligatures, open the Glyphs panel (go to Window – Glyphs), click the ‘Entire Font’ dropdown and you will find the two sections at the bottom of the list. To switch to an alternate character, highlight the letter then hover over it to see a few options pop up to choose from. 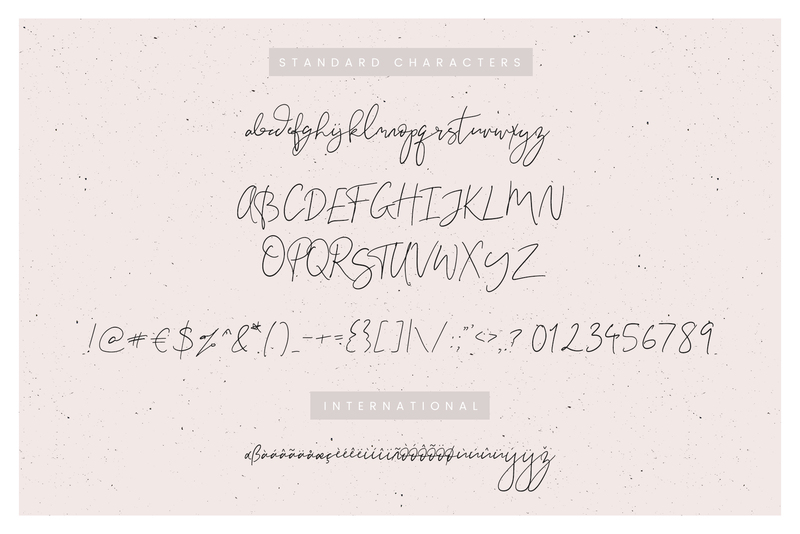 If you would like to preview how the font works, please try it out on Creative Market. 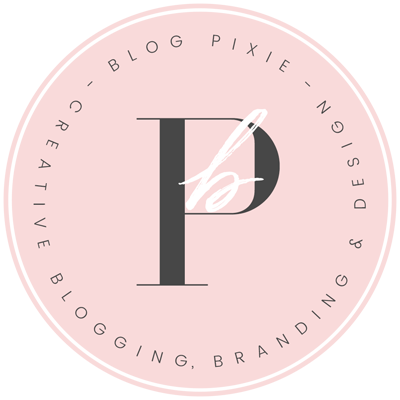 Fonts purchased at Blog Pixie can be used in all personal and commercial work and to create unlimited end projects for sale. You must not re-sell, re-distribute or share these fonts – they are for your (the license holder’s) use only. 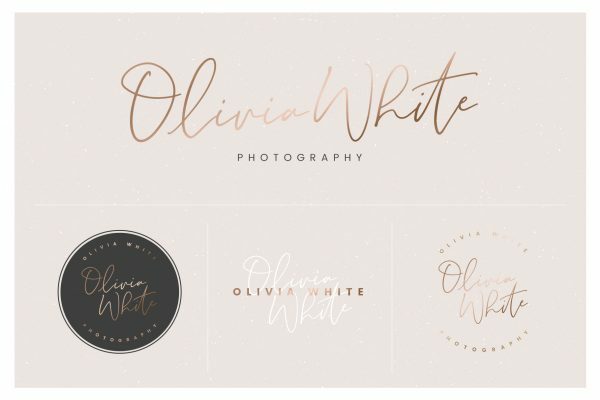 Please see the License page for more information.